Victoria is a beautiful city and we know it’s a great city to live in as we attended the University of Victoria and lived in the city for many years. Not only is it growing and becoming denser but property prices and rent are also on the rise. But not to worry you can still find some great apartments and homes in prime locations when you are smart with your space. 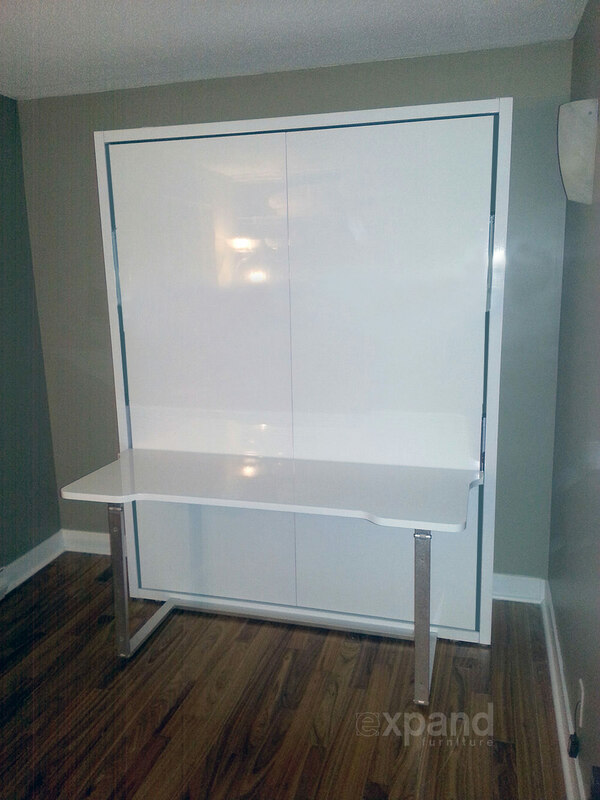 One of the best ways to maximize your space is to invest in space saving furniture. And if you already have a space you can make sure your guests have a comfortable stay in your home. Expand Furniture has a full selection of Victoria transforming furniture that can do the work of several pieces while taking up less space. With our furniture, you’ll be able to get more use out of your space without having to clutter it up with multiple pieces of furniture. When you realize what you can do with smart furniture, you will realize that you can live in more prime locations and have options for visitors you may have not have considered possible. Victoria is a large city, and that typically means that citizens are forced into cramped, small apartments that doesn’t work well with regular furniture. 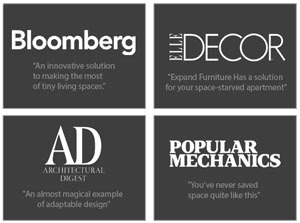 Expand Furniture has a beautiful selection of space saving furniture that are designed and built to fit into your unique style and help maximize the space in your small apartment or small home. One of the most important rooms in your home is your kitchen, and without a functional space, it can ruin your home’s entire appeal. Utilize every inch of space with a variety of space saving tables such as extendable dining sets, transforming coffee to dining tables, and extending tables. We ship our furniture quickly, and each space saving table comes with a top rated warranty for all of our quality builds. Browse through our online selection of space saving tables to increase the use of your small home in Victoria. The living area is another important space in the home, and the couch is one of the worst culprits of taking of too much room with its bulky nature. 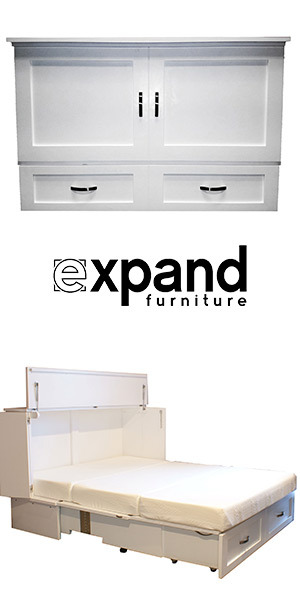 Expand Furniture has a large variety of furniture selections for nearly every living situation. We have a vast collection of Toronto space saving sofas that include modular sofas and sectionals, modern sofa beds, Murphy bed sofas, wall bed sofas, and much more. Whether you live in a conventional home, a small studio apartment, or a moderately sized condo, these beautifully crafted space saving sofas offer multiple uses, style, and functionality to any home. For the best selection of Canada space saving sofas for your small home living, visit Expand Furniture. Our top sellers include space saving tables and the Murphy sofa wall bed. Space saving tables look like transforming coffee tables or simple tables in their basic form. Then they pull out to become desks, higher tables for dining, or larger work spaces. The Murphy sofa is a bed and couch in one. The bed stays tucked inside the wall during the day while you use the sofa for sitting, then you can pull down the bed over the sofa at night. With the right accompanying furniture, you could clear out a whole bedroom to use as office space or to sleep another person. Buying transforming furniture is just one of the many ways that you can maximize the space you have when living in a big city where real estate is at a premium. 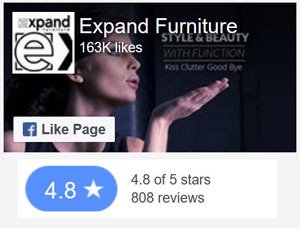 Check out Expand Furniture for stylish selections available in Victoria and throughout Canada. You’ll find just what you need for both functional and fashionable furniture that allows you to use up less space. 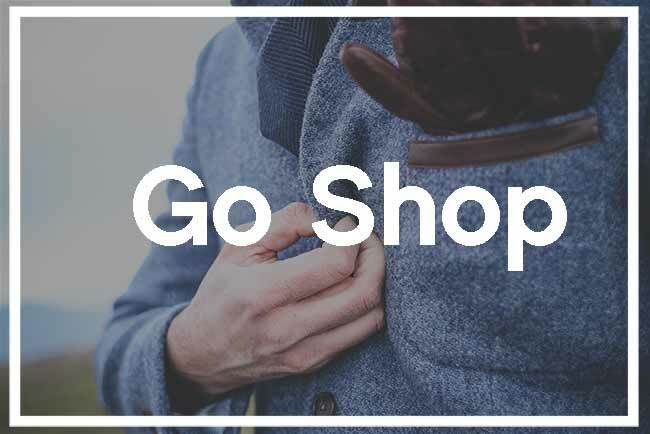 All of our convertible and transforming furniture is made with modern living in mind with products that are stocked and delivered rapidly for your convenience. Find beautifully crafted and functional space saving furniture that provides you with the ability to utilize every square inch of your home. For comfortable, practical, and multi-use Victoria space saving furniture, browse through our extensive online collection and fight the right fit for your home. We are Canadian company based in Vancouver who able to deliver our products safely to greater Victoria and most of Canada. Each shipped products is insured for even the slightest damage. We try to make things easy for you. Most of our products are fully assembled and ready to use out of the box. As an online company we strive for excellent customer service. Learn more about Expand Furniture or read our frequently asked questions.